Well maintained home on corner lot in the Cloisters Subdivision. 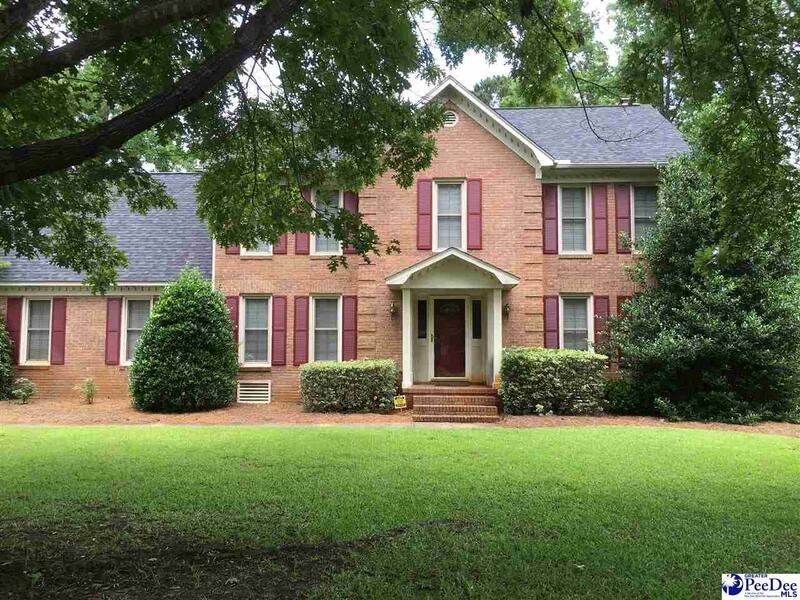 Featuring formal dining and living rooms, family room with wood burning fireplace and built in book shelves, kitchen with work island and bay window, 4 bedrooms up stairs, plus bonus room. Updated bathrooms, attached double garage, screened porch and brick fenced back yard with out side storage building, sprinkler system with well, Alarm system.